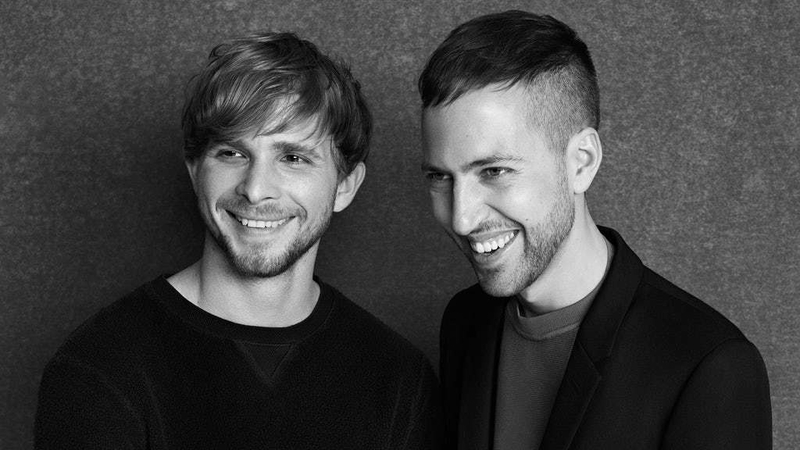 Peter Pilotto and Christopher De Vos are the design duo behind the extremely successful namesake brand, Peter Pilotto. Launched in 2007, the duo gained instant attention from the fashion industry for there fluid use of material and signature prints. 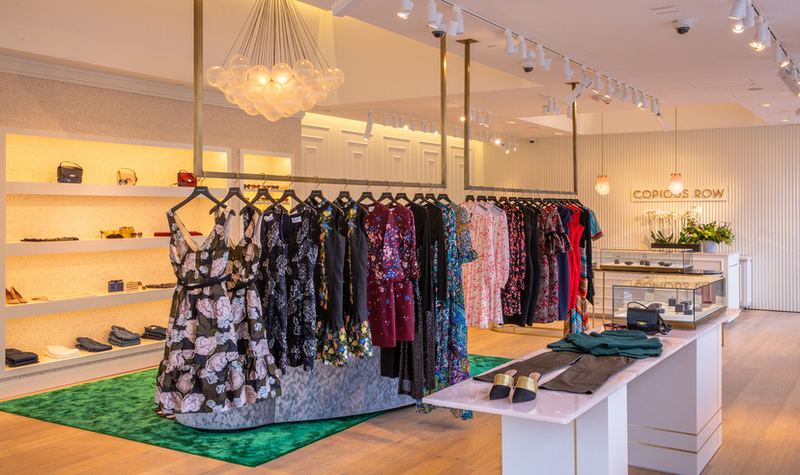 The two currently operate from East London, where they work relentlessly creating futuristic, yet elegant designs. They draw inspiration from their roots—Pilotto being half Italian, half Australian, and Christopher being half Belgian, half Peruvian.